During our time working with ASP.NET, we have encountered many problems that needed solving. Hopefully these will save you time. 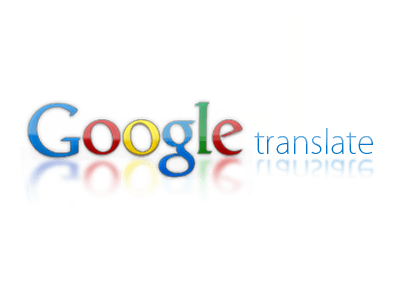 Calling Google Translate from ASP.NET using POST for longer documents from your code behind. With the appropriate SQL tables, allows the Insert, Update and Deletion of address records. Scrolling can save a lot of space, and can be very delicately handled in CSS3, coupled with the power of CSS Sprites image and some math, we will turn this image below into the rotating banner. How to create the CSS and HTML for a hyperlink with sprite image for multiple language flags in Visual Studio. Using One or Separate Sites for Mobile and Desktop Development.